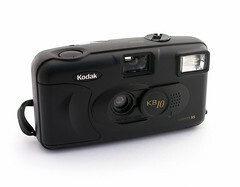 For ¾ of the 20th century Kodak was the world's dominating power in photography industry. It was based in the USA's optics industry capital Rochester. Soon after its first successes it founded plants elsewhere in the world. 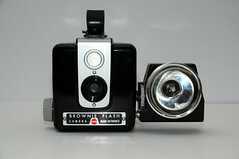 Mainly the plants in Great Britain and Germany were developing own Kodak camera types. 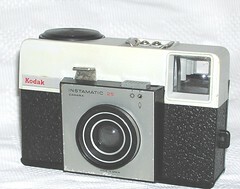 So this article is dedicated to the Kodak plants in other parts of the world. 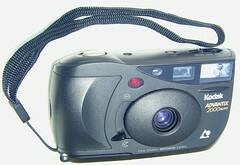 The British and the German plants and their products are covered in the articles about Kodak Ltd. and Kodak AG. Canada, France, Australia, Argentina, Brazil and Mexico. Further plants are or were in Spain and China. 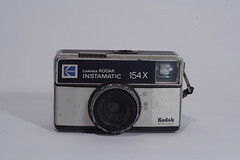 ↑ international plants except China and Spain according to the 1980 Kodak brochure "Kodak Milestones"